Spring sunshine, budding flowers -- oh yeah, it's boho season. Time to layer up, venture outside, and take a twirl in ModCloth's freshest free-spirited fashions. Their flowy frocks, dreamy separates, sweet shoes, and unexpected outfit finishers will help you effortlessly add festival flair to your wardrobe. 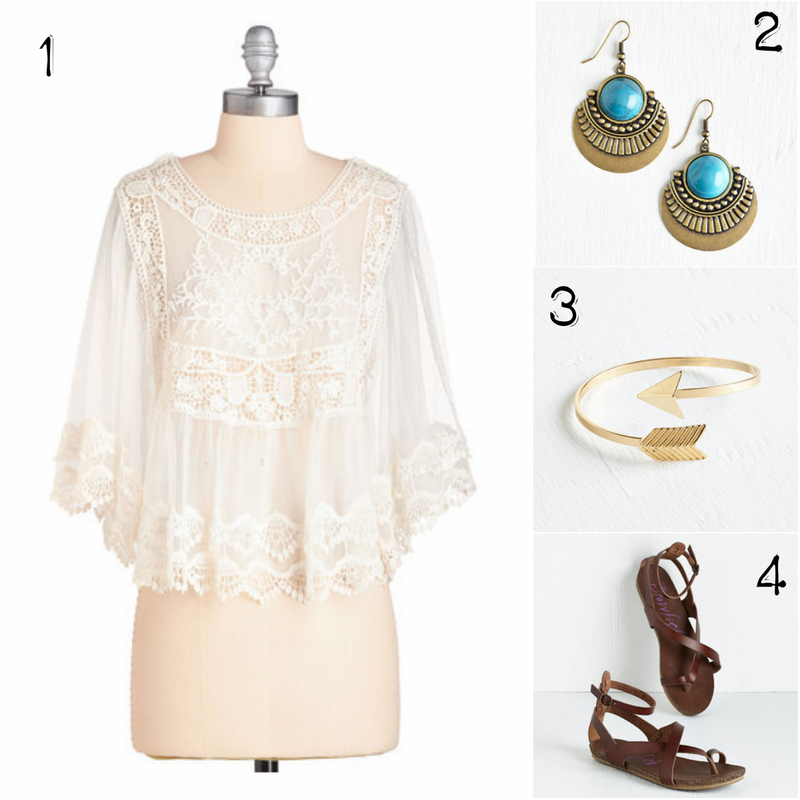 Check out some of my favorite ethereal looks from ModCloth's Wild & Free story!